There is still a month left for the qualifiers. 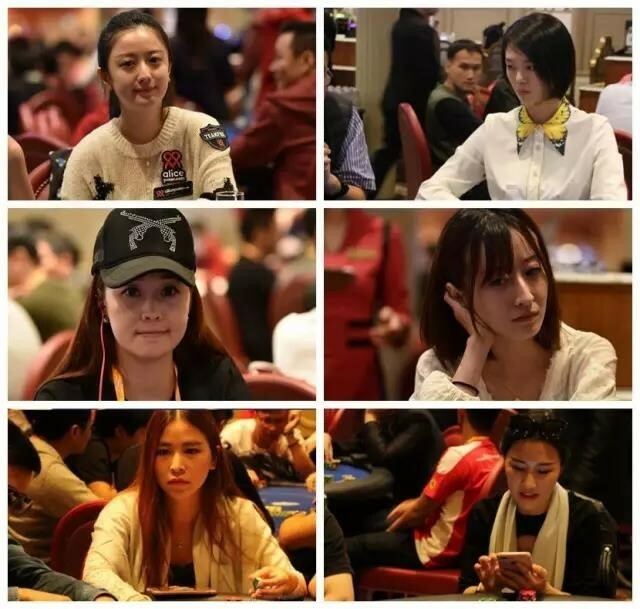 30 days of online poker, tension and courage to keep increasing the number players going to the city of Dreams. This week China has shown its real strength: Steadiness. A moderate but relentless increase of victories that has brought them new nine players in for a total of 184. What tremendous number! 184 chinese players. 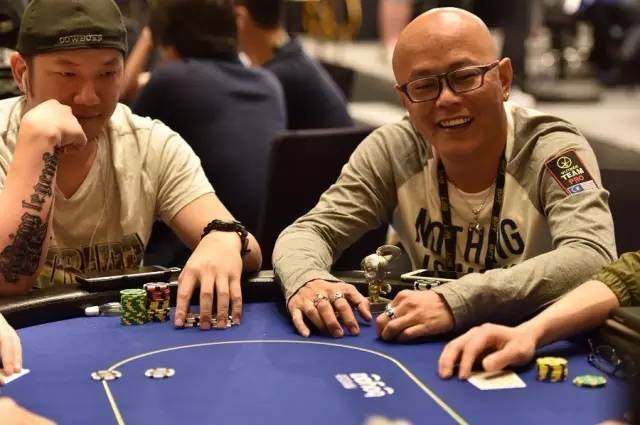 Young poker players and also veterans, all of them prepared to leave their homes at the end of October to join an incredible adventure with hundreds of players coming from 3 continents. A powerful performance with new 12 invitations won in a single week. An incredible number for such small region that so far has achieved 125 invitations. But that is not a surprise and we keep hearing that in this group there are remarkably skilled players. So pay attention if you are playing against some of them! Observe their bets, analyze their patterns, learn from them and beat them with their own tricks! Thailand, Vietnam, Indonesia. What a wonderful region! Hearing these names is like a spell for our senses. A dream of amazing street food, friendly people that loves our Boyaa poker. Eight more invitations in this week, which is a phenomenal number considering that Vietnam already finished their online qualifiers. Now the zone has 99 invitations, will they be able to reach the 100 players to Macau? We bet they will. No luck this week for our friends from the West. But no worries, this zone already got 37 invitations. 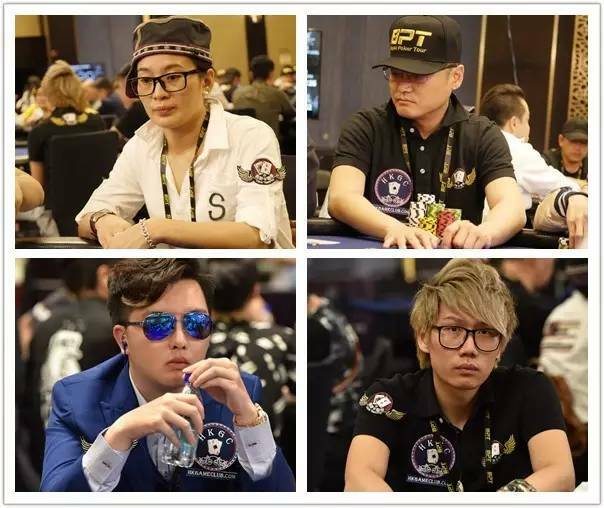 We can only encourage them to play more in our online BPT qualifiers, rise the stakes, learn from their opponents and keep fighting for the precious tickets that would take them to the other side of the world to play in the Babylon Casino of Macau.